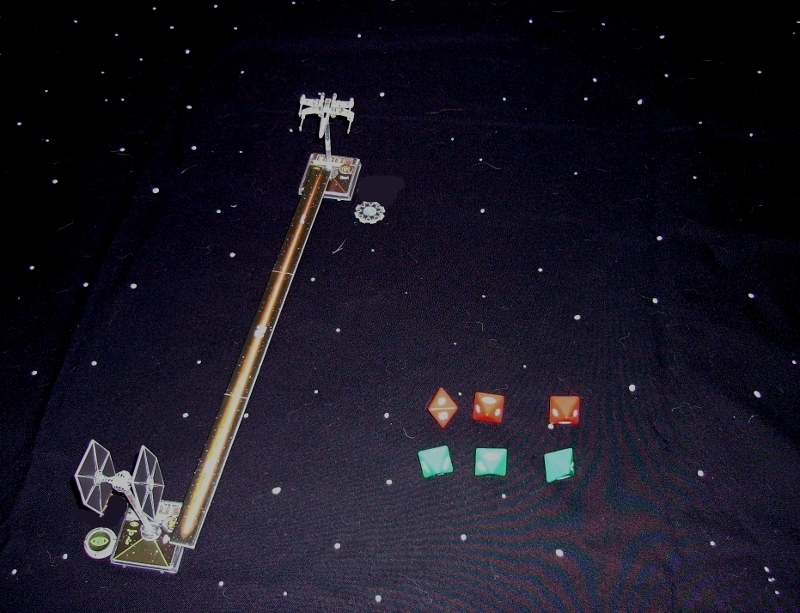 Tyneside Wargames Club: Solo X-Wing anyone? I have done a solo system for the X-Wing game! Its based on an alternative system I was working on for Wings of Glory, but it seems more suited to this!--at least to me!